Added to my collection is the UK first edition of JAMES BOND - THE AUTHORIZED BIOGRAPHY by John Pearson. The book was published in 1973 and cost £2,75 new at the time. John Pearson had a few years earlier written THE LIFE OF IAN FLEMING. A lovely book about the author of the James Bond series. 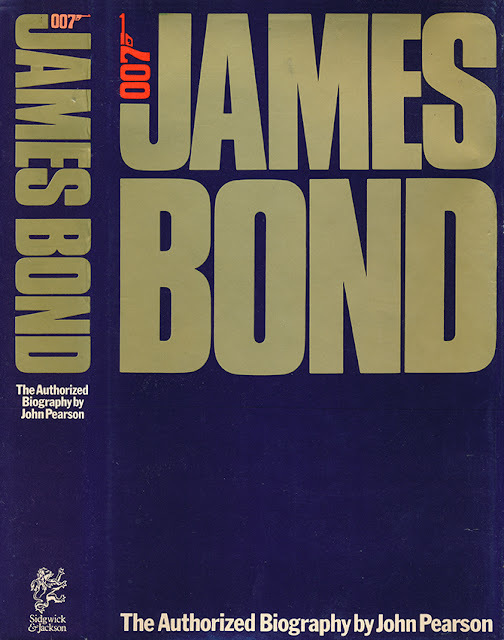 According to Wikipedia, JAMES BOND - THE AUTHORIZED BIOGRAPHY, was never a commissioned novel by Ian Fleming Publications (Glidrose Publications at the time). 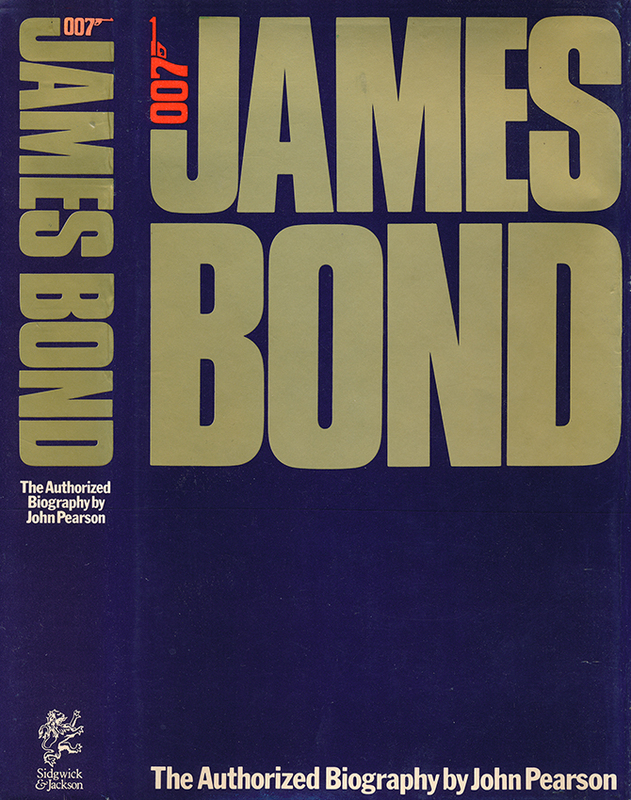 The book was therefore the first James Bond book not to be published by Jonathan Cape but instead Sidgwick & Jackson. Even if the story was not commissioned by Glidrose Publications, John Pearson still needed their approval for the novel to be published. 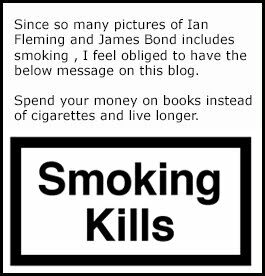 The copyright is therefore owned by both Ian Fleming Publications and John Pearson for this story and this might be the reason that we never see it included with the rest of the books nowadays. This might also be the reason the book has such a poor layout on the first edition. Maybe they were not allowed to draw James Bond on the dust jacket. As they are not allowed now. If you have not read this book I highly recommend that you do. I truly enjoyed this novel and have very fond memories of reading it. It was the first James Bond novel I read in English and when I had finished reading it I decided to start reading all the other books in English for the first time. If anybody knows more about how this book came about please feel free to comment below. I would love to hear it. If you wish to read this highly enjoyable book you can buy it here on Amazon UK. I myself have a few of the different releases of this book and will soon sell a few of them on my Ebay Page. Not much to get exited about with this cover design.